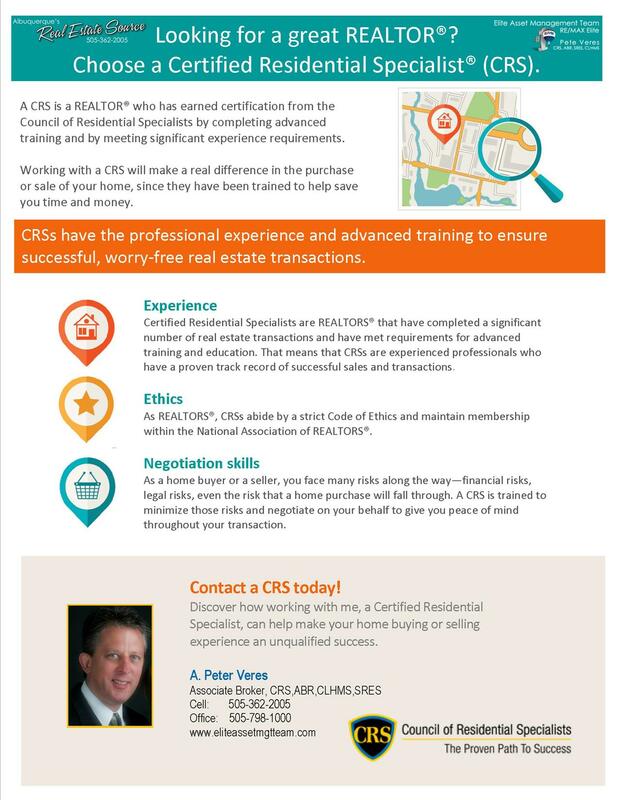 Consistent Top Performing and highly qualified Albuquerque Real Estate Agent, Pete Veres has had over 25 years of Sales & Marketing experience combined with excellent negotiating skills. As he puts his client’s interest first he continues to be one of the top agents in the Greater Albuquerque Area. Education and using leading edge technology is also key to Pete’s success continuing to be results oriented. As the # 1 RE/MAX Elite Agent in Albuquerque, Pete’s proven track record shows that we truly care about our client’s needs and concerns as we focus on quality not quality. In the new “Real Estate Era” we need to be creative problem solvers and continue deliver exceptional customer service. 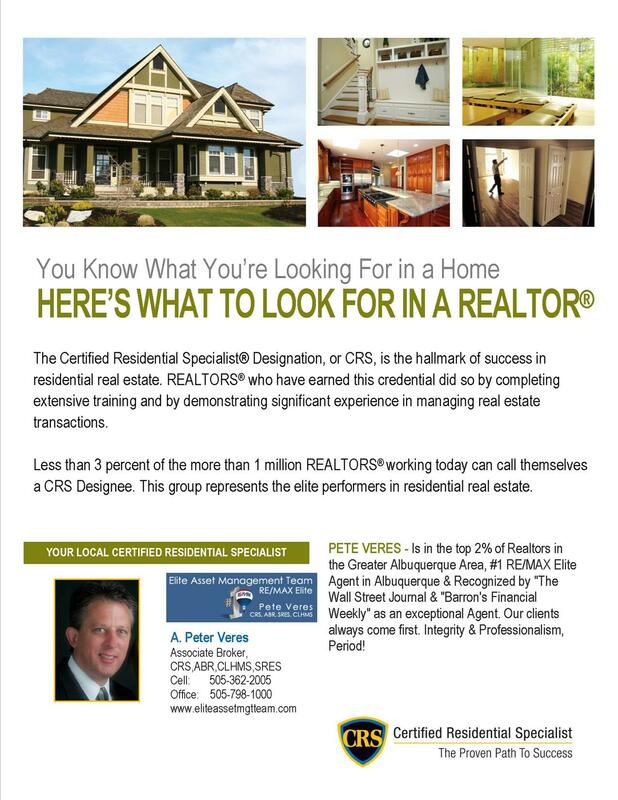 Contact Pete today at 505-362-2005 to discuss your real estate needs and objectives. Click here to see Pete's resume. 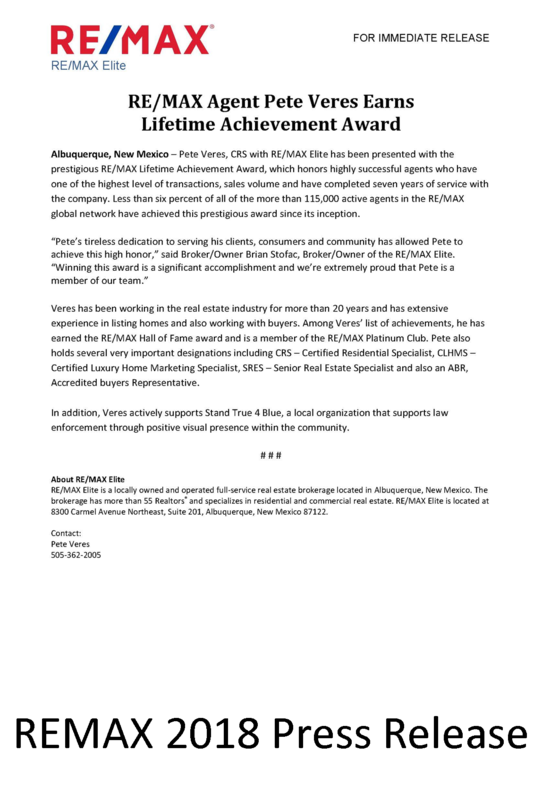 RE/MAX Chairman - Co-Founder Dave Liniger congratulates Pete Veres for his outstanding, Service & being one of the Top agents in the Great Albuquerque Area. 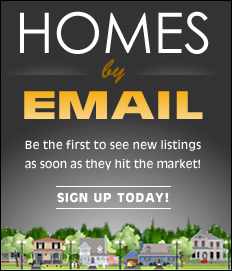 As the #1 RE/MAX Elite Agent in Albuquerque and One of the Top RE/MAX agents in New Mexico. 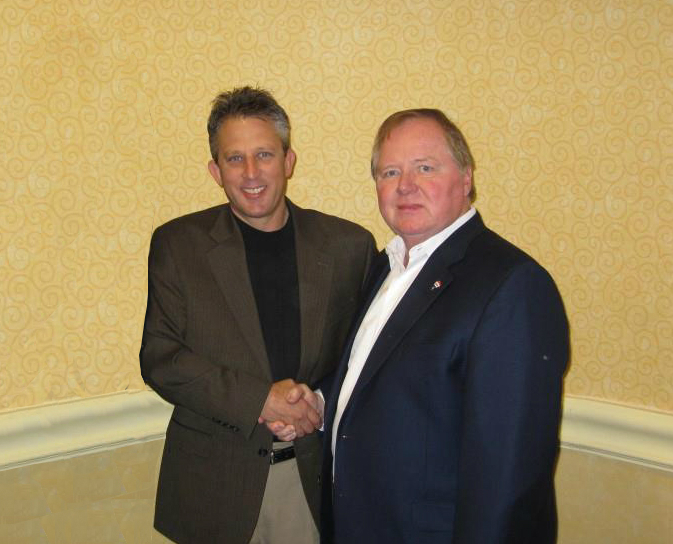 Pete's proven track record shows that we truly care about our client’s needs and concerns. In the new “Real Estate Era” we need to be creative problem solvers and continue deliver exceptional customer service. 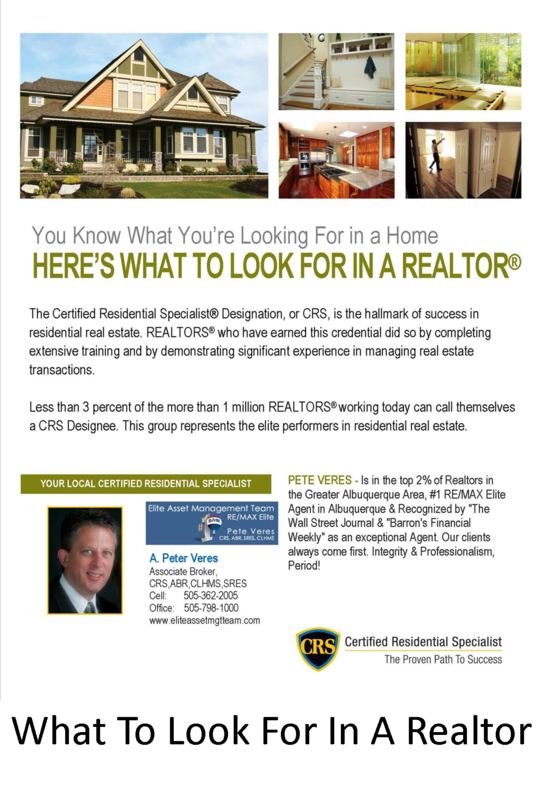 Pete Veres has had over 25 years of Sales & Marketing experience combined with excellent negotiating skills. As he puts his client’s interest first he continues to be one of the top agents in the Greater Albuquerque Area. Education and using leading edge technology is also key to Pete’s success continuing to be results oriented. 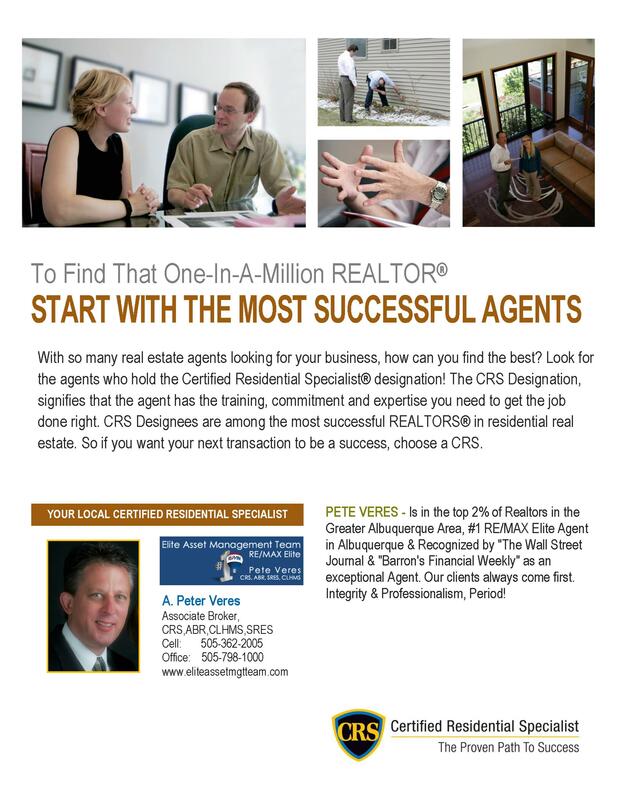 Pete Veres specializes in the Greater Albuquerque area. He has been recognized by "The Wall Street Journal & "Barron's Financial Weekly" as an exceptional Agent. 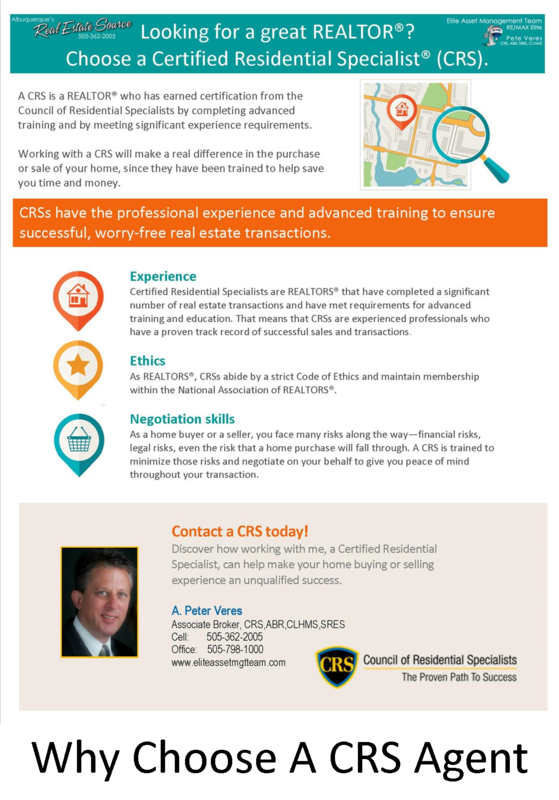 In his pursuit of excellence he has earned several key designation which include: include CRS- Certified Residential Specialist (Agent of the Highest Degree), ABR – Accredited Buyers Representation, and CLMHS – Certified Luxury Home Marketing Specialist. 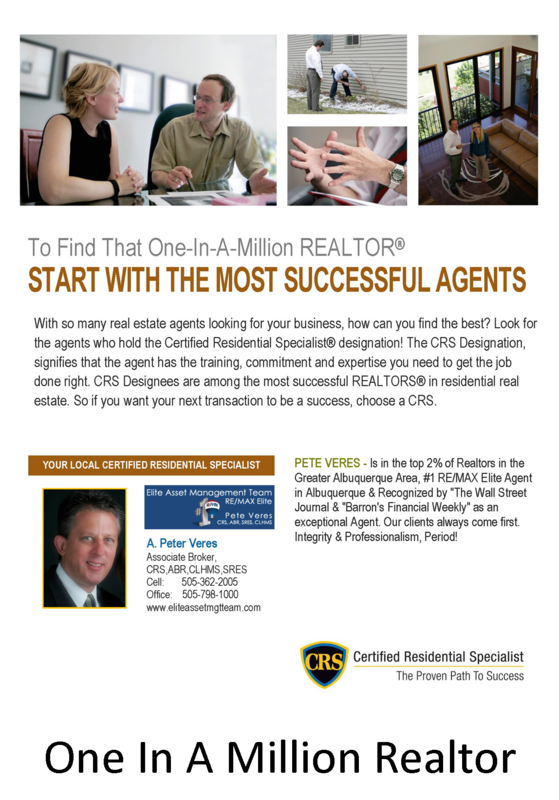 Pete Veres continue's to be one of the Top RE/MAX Teams Agents in both Albuquerque and New Mexico. Integrity & Professionalism...Period!